As visual content has taken the driver’s seat in the world of design, it has become imperative that websites, blogs, magazines, books, marketing materials, branding goods etc have got qualitative imagery to support them. 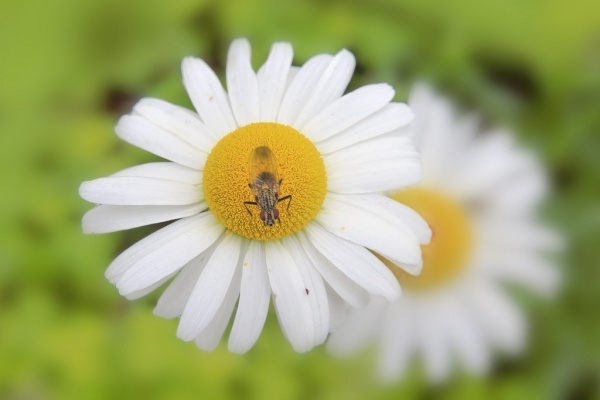 Even for engagement on social media, the first prerequisite is strong visuals. Since we live in a world which is thickly smitten with visuals, it is important that there is an abundance of free images which is easily available – because customized photographs do not sit well due to budgetary reasons. For this purpose, it makes sense to maintain a library of high-res free photos. 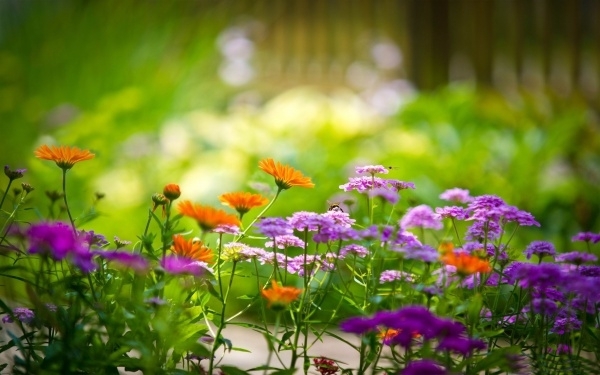 In this compilation we have for you endearing pieces of flower Landscape Photography. 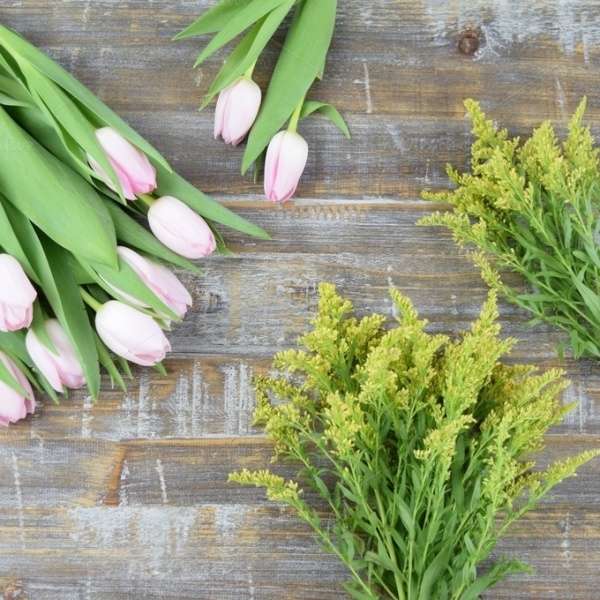 Whatever your project may be, you can always count on this wonderful photograph of fresh spring flowers to be a design asset which you can easily customize with desired effects and text for your project. If you’re looking to design a greeting card with flower image on the front page, this high quality picture of perfect Almond blossoms is a good option to pick. As the image is high-resolution, resizing will not be an issue. 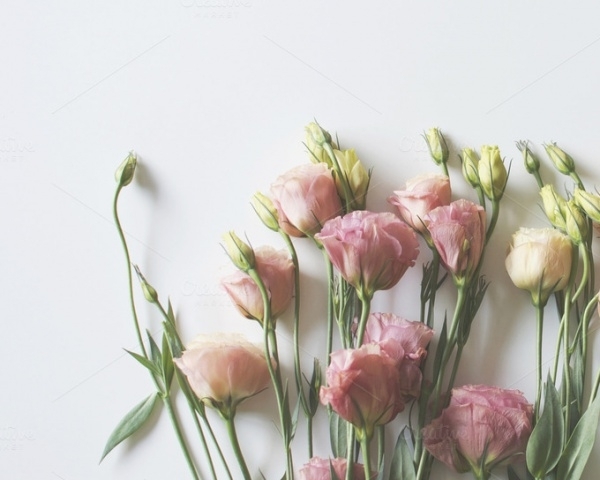 There’s something inherently appealing about pink flowers. 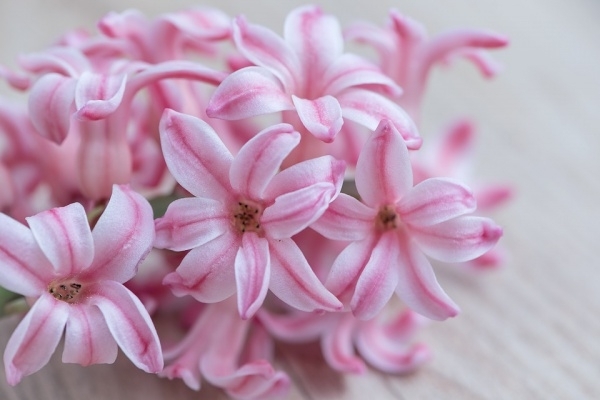 Be it for branding and promotion or some other creative project which requires spring pink flowers, this picture of hyacinths is apt as it is very feminine, delicate and exudes sentiments of closeness and intimacy. An up-close view of colorful tulips is guaranteed to make heads turn. 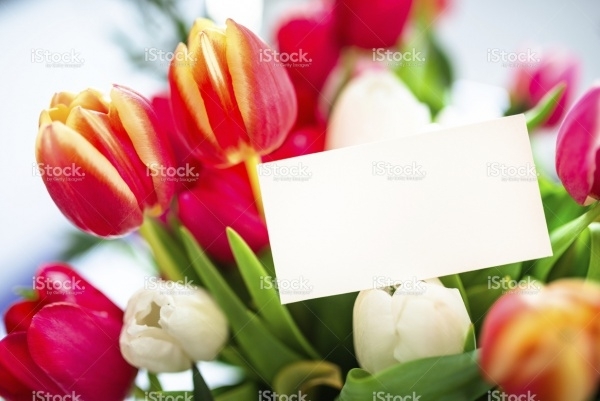 Regardless of what your project may be, if it calls for an image of tulips, you can choose this one to grace your project. The photograph is available in multiple high-res sizes. 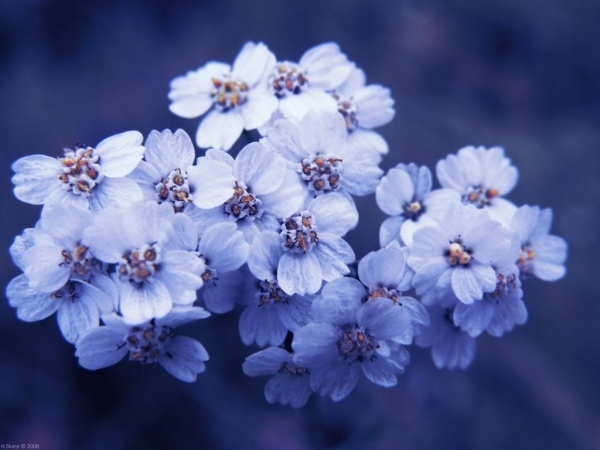 Here’s one more amazing sample of flowers photography. 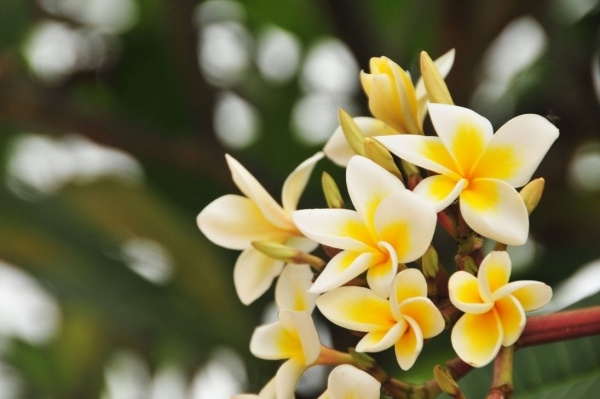 The richness of the white and yellow flowers instantly gets to you and truth be told, this is one of those images where its simply very difficult to turn away eyes from! 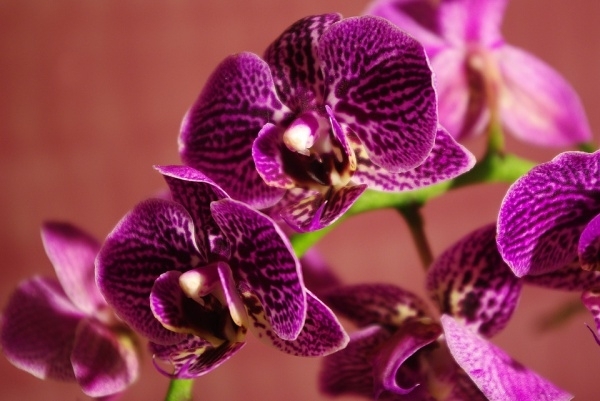 Flowers are of so many shapes and sizes; their color palette is limitless too. 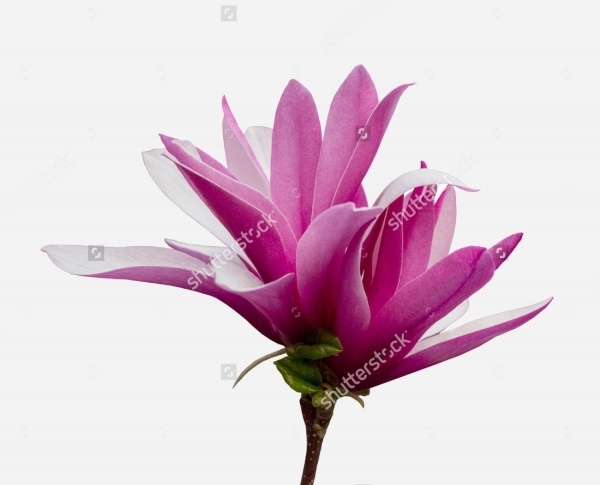 You could use this wonderful photograph featuring a delicate light purple flower on your website or blog, and it’s easy to personalize too. 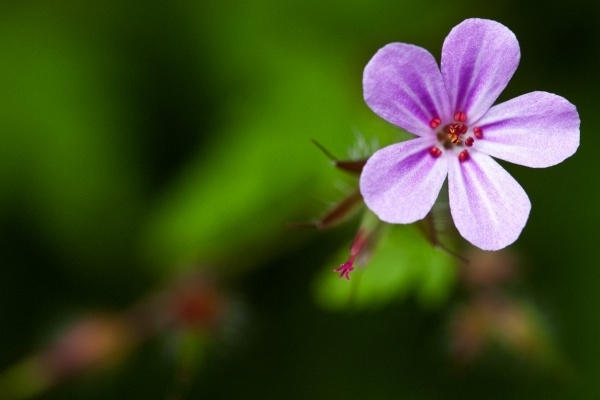 Here’s a flower image which has got amazing depth of field. This is a one of those excellent shots which ought to find a place in your image gallery. Useful or not, you just got to keep it because it is such as a keeper! 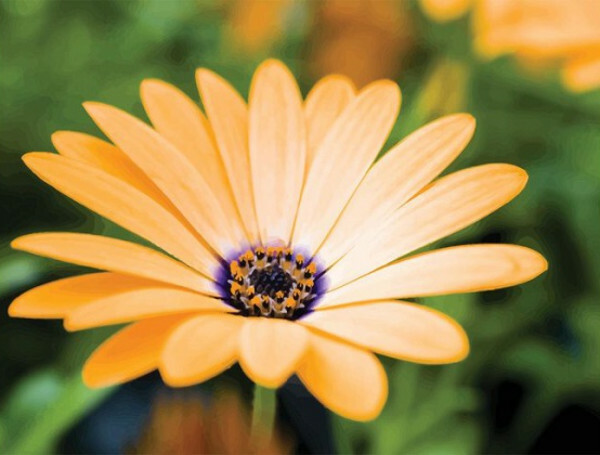 Add this orange daisy image to your list of stock of flower photography. Use it as wallpaper or background in your works, this photograph is a wonderful pick to add to your stock footage pile. 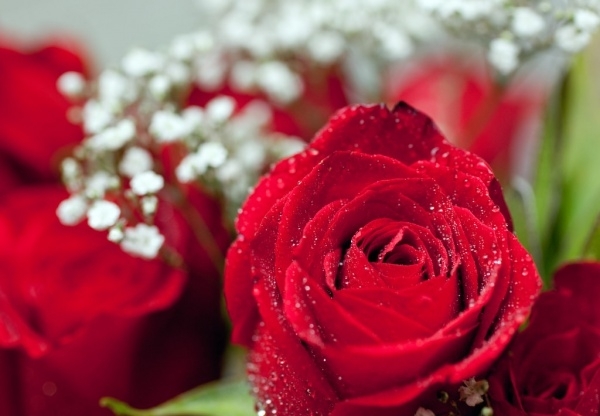 The red rose is easily the world’s most identifiable flower, and its photos are known to convey a variety of sentiments. Having a good rose photograph in your collection is always a good idea. 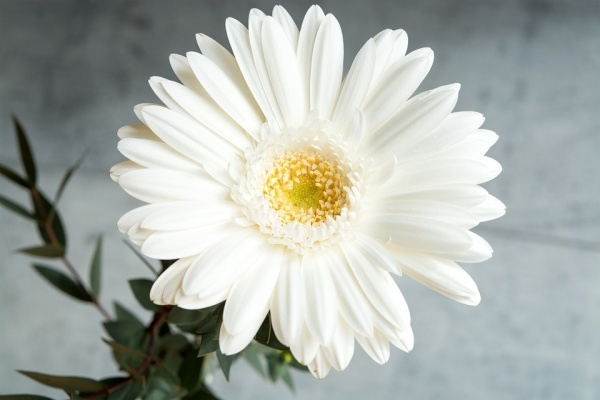 This white Gerbera has all the wondrous appeal in it to attract viewer’s attention. It’s a close-up shot which you must keep in your collection. Be it a wedding invite or customized wallpaper, this image is poised to come handy to you! 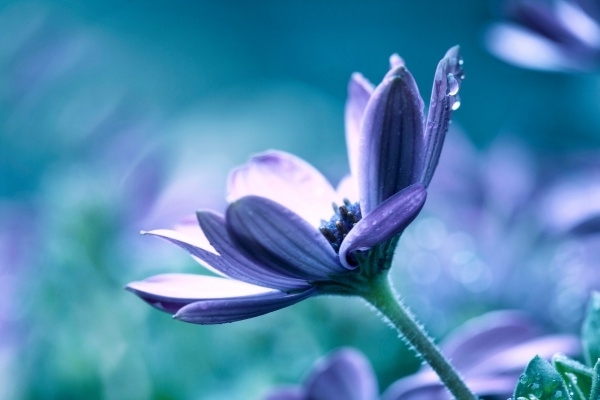 All of the excellent examples of flower photography are definitely going to give you more options to add in your projects. Be it an online or offline endeavor, these images will register great impact everywhere. Best part is, you can personalize the photographs with text and other elements to suit your project!